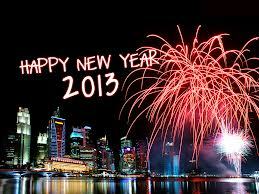 Hello all and happy new year! 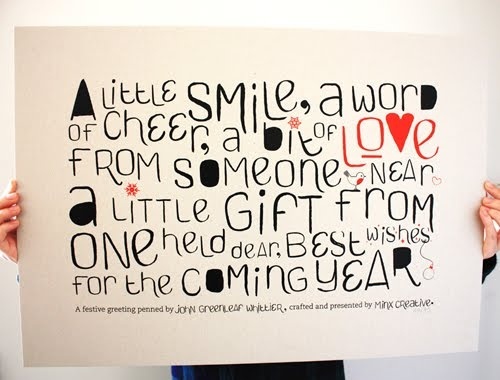 I hope that 2012 was a fantastic year for you, and that 2013 will be even better. Personally, my year was pretty good. I had my ups and my downs but overall it was great. I had the best holiday of my life, an amazing Christmas and the best New Year's Eve party. There were smiles all round tonight. This year (or shall I say last year) has gone by in a blink of an eye. One minute it was January, the next it was Christmas all over again. 2013 is going to be a good year for me, and I hope for everyone else. Close friends have quickly become family this past year and they are the funniest people you will meet. Nick and Steve danced to Gangnam Style at the Seawick Holiday Finals! 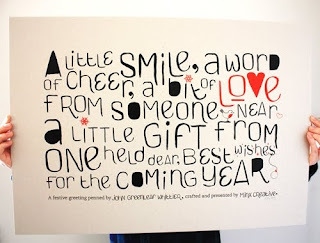 (link here:http://www.youtube.com/watch?v=ky-P6wIS9S8) So happy new year and have a great one. Live life to the max.